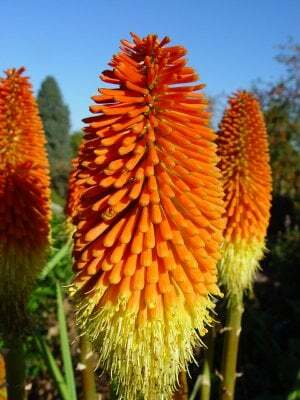 Red Hot Poker plant (Kniphofia) begins to grow in the summer months and can continue to grow into the fall months. They are one of summers more unique looking flowers. They are composed of tall spikes shooting up from the ground and bristly looking flowers and the top. 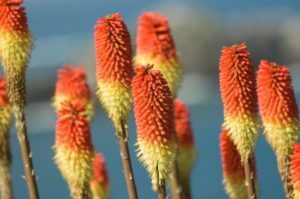 This plant is a perennial, so you can have a unique looking flower in your garden year after year. 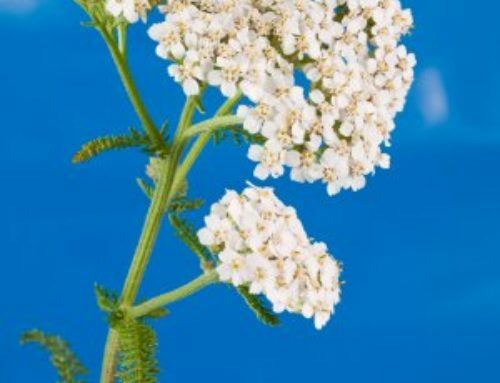 The thick stem grows to be around 2 to 4 feet tall. Along the top portion of the stem is where the flowers grow. 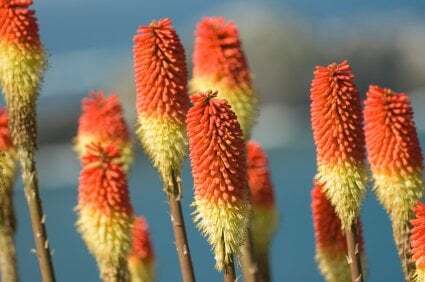 They are long skinny tubular shaped flowers that change in color from the top to the bottom. The top most part of the blossom is a scarlet or a bright orange color. 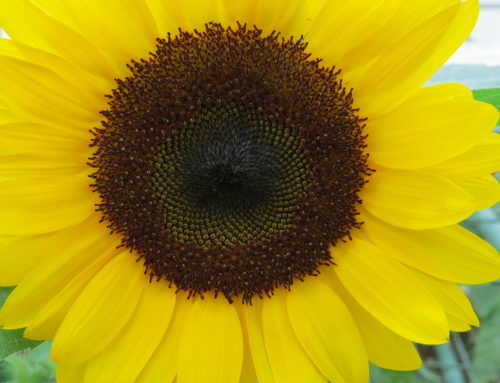 As you go down the flower it fades into a light yellow color. You can see where they get their name from with a fiery red top! The foliage that grows with this plant blends into the ground. The leaves are long and look like grass that stays low to the ground. . 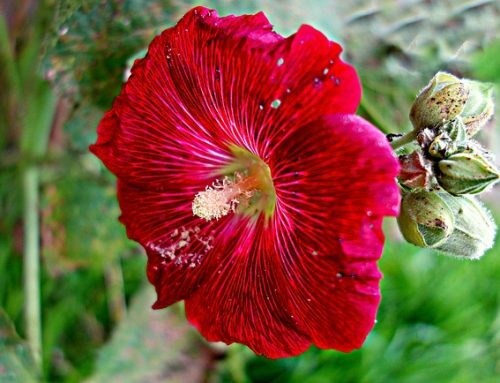 If you decide you like these red, hot flowers, you may be thinking you would like to plant them. They will definitely liven up any summer garden. 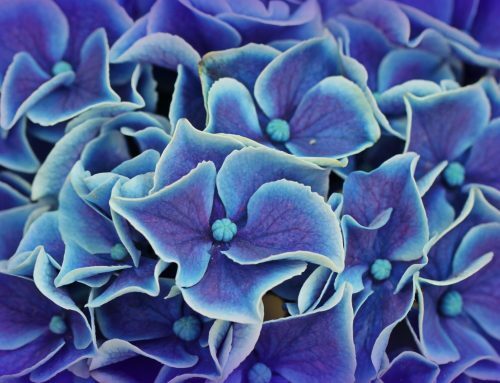 There are a couple of things you need to know to grow these abstract flowers. First find a spot that gets a lot of that summer sun. Also make sure that the spot you pick has well-drained, rich soil that gets a lot of moisture. In order for this plant to grow at its best, make sure the soil never looses its moisture. If you find you are having a hard time keeping your soil moist, pack on a layer of mulch to keep the soil damp. If you live in an area where winters are really cold, your plant will have a hard time making it. Put lots of mulch on top pf the dead plant, and keep the plants close together. Almost pretend like they need a blanket, and cover them well.